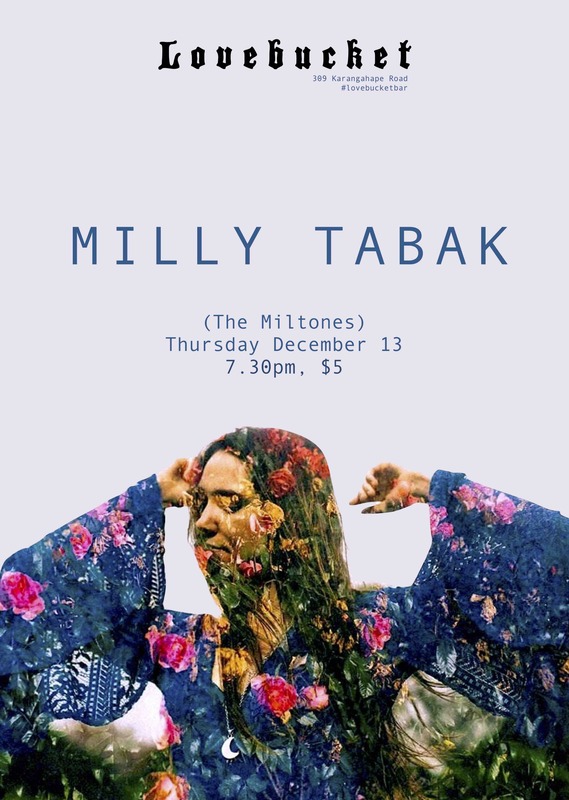 Milly Tabak is the vocalist and acoustic guitarist in the Auckland blues/rock band The Miltones. A critic once said she was like Stevie Nicks on Janis Joplin's drugs. Milly puts audiences under her spell by delivering honest lyrics with soulful melodies. Likened to Stevie Nicks, Milly above all things is an entertainer. Her energy on stage will entice everyone in the room to listen to her story. Milly has been composing songs for nine years, she’s released one album with her band (The Miltones) that won Best Independent Debut at the Taite Music Awards 2018. 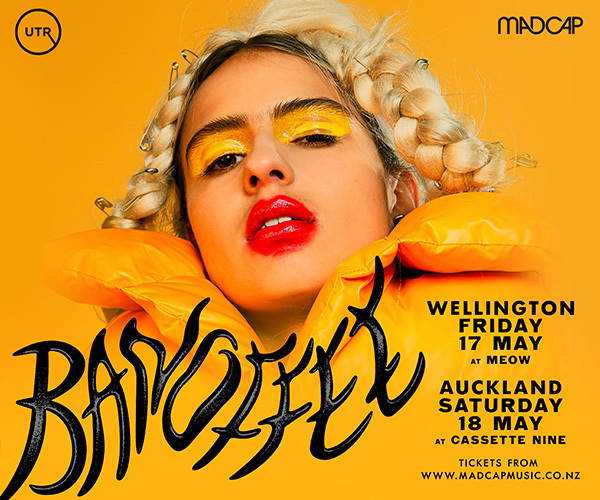 She’s played throughout New Zealand in some of the counties best venues and festivals including WOMAD, The Auckland Town Hall, Wellington Opera House and the Isaac Theatre in Christchurch. Her band also sold out the Tuning Fork on their last nationwide tour. 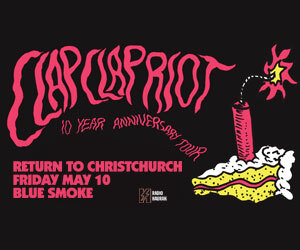 In 2016 the band went to Lyttelton to record their self-titled debut album with Ben Edwards (Nadia Reid, Aldous Harding, Marlon Williams, Tami Neilson). 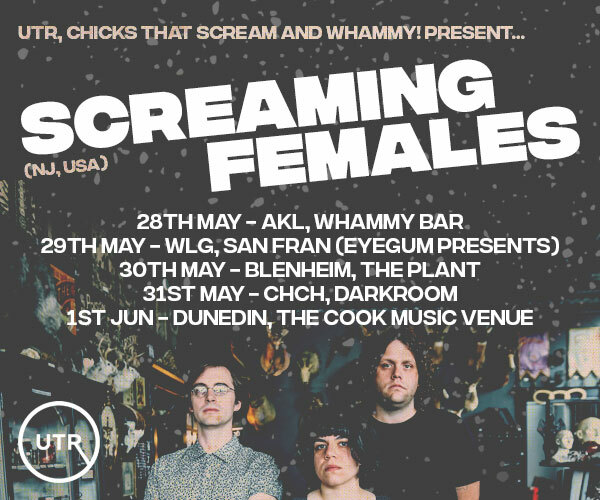 The album enjoyed incredible success including a 4.5/5 review in the New Zealand Listener, and The Miltones were labeled “the freshest sound in New Zealand popular music right now” by the NZ Herald. The Miltones were recognised by Auckland Live at the 2018 Taite Music Awards taking home the Best Independent Debut Album award.